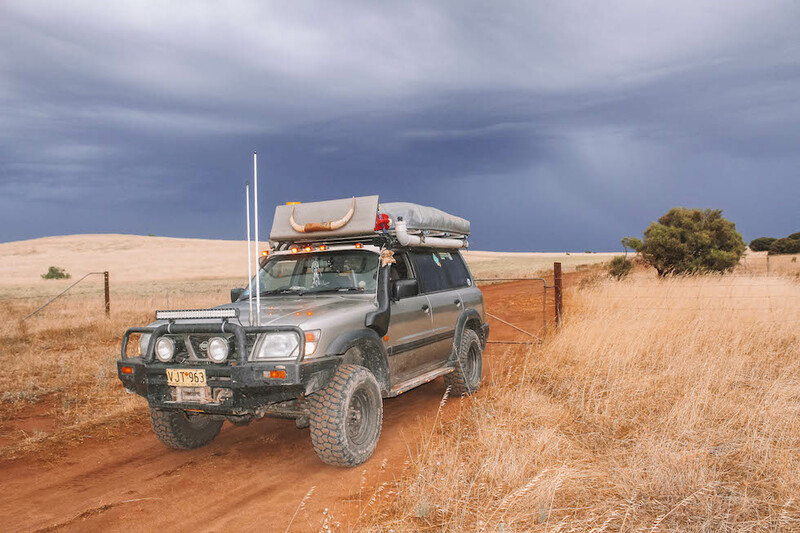 We began following Bridget a year ago after being captivated by her travel shots of the Kimberley and outback Australia. 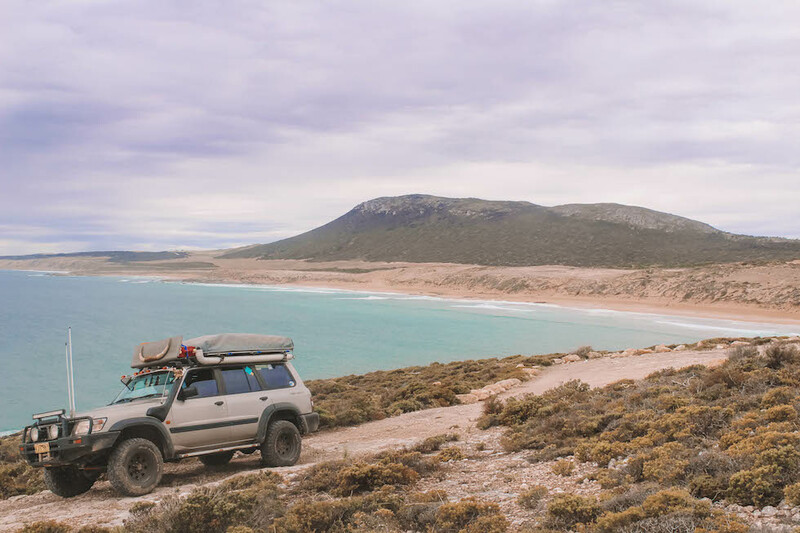 She was ‘living the dream’ experiencing some of the remotest sections of Western Australia and we wanted IN on the fun yet had to concede to stalking her adventure shots online! Bridget is a natural Aussie beauty who thrives on being outdoors! 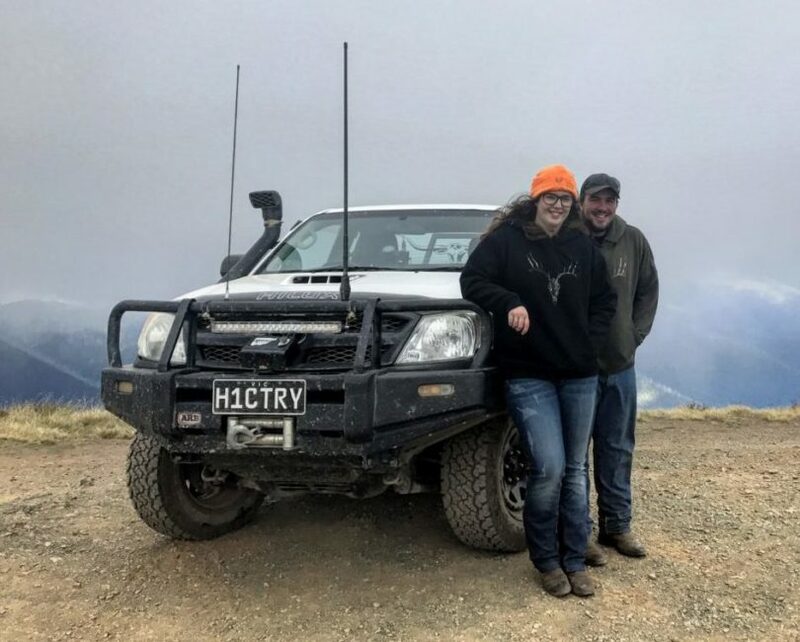 This self-confessed “country kid”, has no issues getting her hands dirty while hookin a barra, mustering cattle or wrangling sheep and we must say, she looks smokin hot in an Akubra! Enjoy Bridgets Q&A. I’m from a small country town called Barooga. It is on the Murray River and the border of N.S.W/VIC. Although I grew up on a property about 20km out of town. I have just recently moved to Jindabyne in the Snowy Mountains. I’m a pretty easy going person. I’m a sucker for the simple things in life, good food, and great company. There’s nothing I like more than being outside in the elements adventuring. Summer is a winner for me, but you definitely can’t beat camping by the fire in winter with some marshmallows. 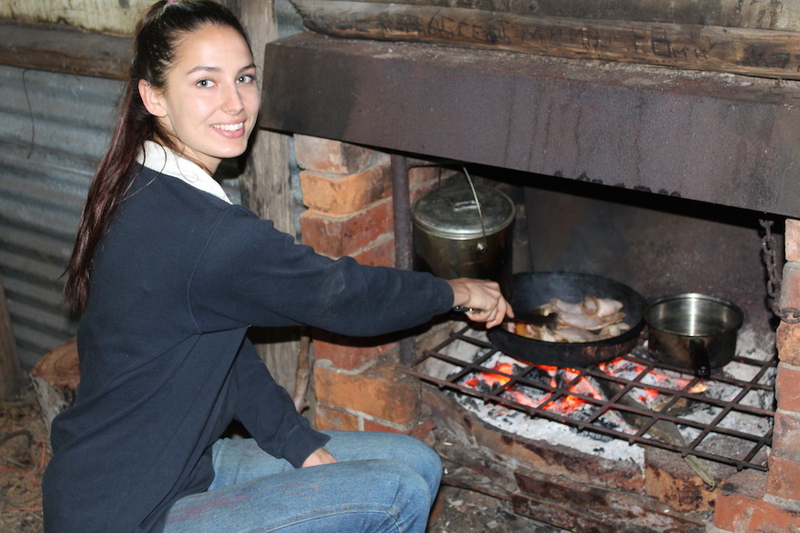 I’m a farm girl, so I love to be around animals and live off the land. Tell us about the ‘Rig’? So the ‘Rig’ has changed a few times over our travels. 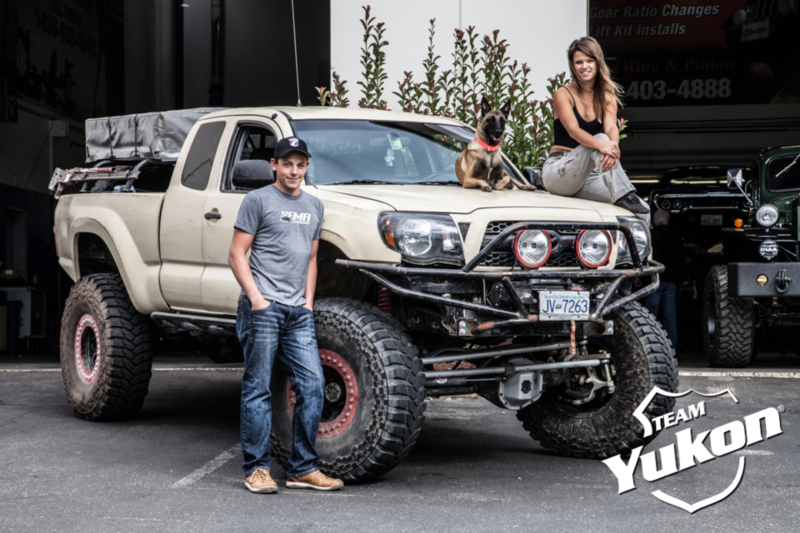 Lots of lights and a bullbar are must-haves on any car we get. 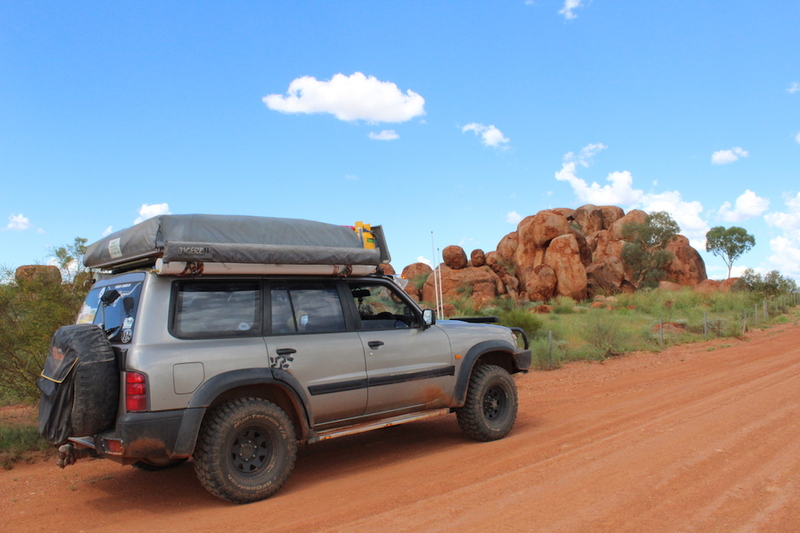 Our Troopy was a very special one, but we did most of our travelling in a GU Patrol wagon. It was comfy, reliable and roomy enough for two people and two kelpies. I’m not exactly a car person, I mean I know when they sound and look good, but I’ve only got the basic knowledge when something goes wrong. As long as it starts, has good tyres and fuel we are good to go. 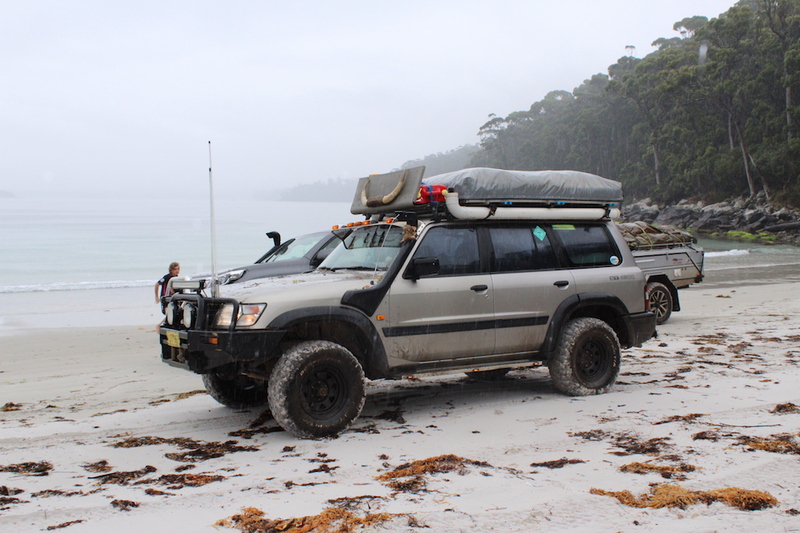 Swag, RTT, Camper Trailer or Caravan? What’s your choice & Why? That’s a tough one! They all have their benefits. We did most of our travels with a RTT and loved it. 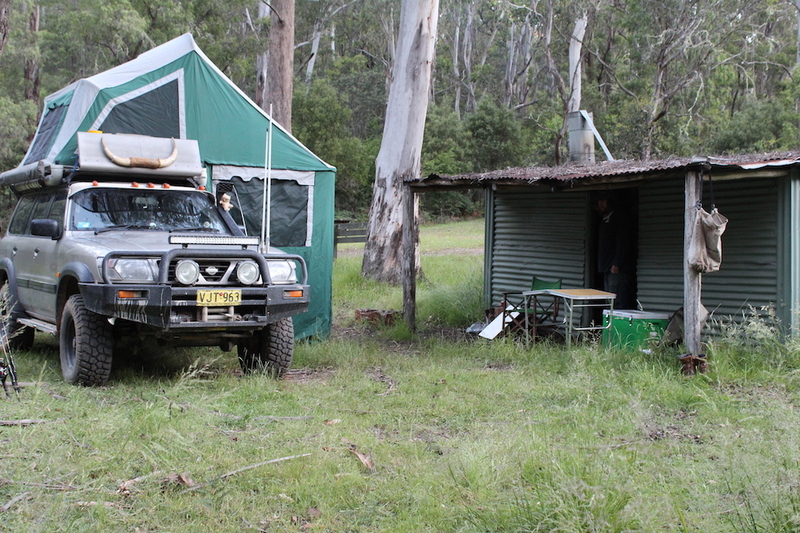 You’re up off the ground (great for croc country) with plenty of room and shelter as well. It’s not 100% safe from creepy crawlies though. I’m like a spider magnet I swear. The negative is once you’ve set up camp you’re stuck. If you want to drive around the area, you have to pack up. That’s where your swag comes in handy. If you know, you’re going to explore, or it’s a quick stop opt for the swag. We have a small trailer now and would love to upgrade in the future. 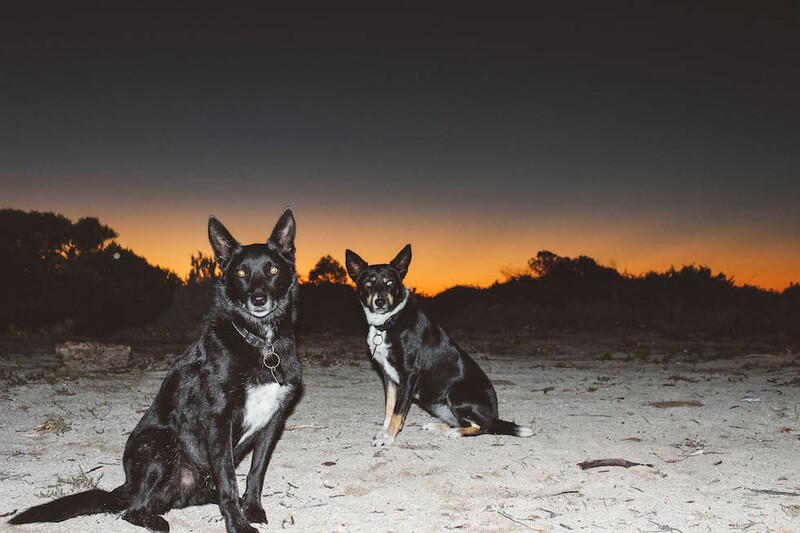 Your Instagram feed is full of AMAZING photos of stunning Aussie Destinations. Do you travel for Lifestyle or Work? Thank you! I’ve done a bit of both. 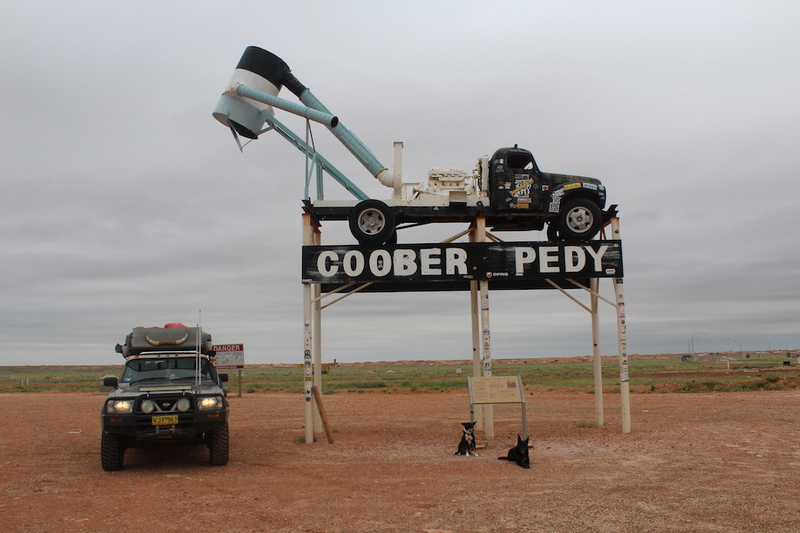 My husband and I decided to make a big trip around Aus before we got married. Kind of like a honeymoon but the other way around. Best decision ever. I always get confused why so many people say they wish the could do the same. If you really want you will do it, life is there to be lived. Then I have traveled around a lot with modelling gigs, and that’s a pretty awesome thing to do. I’ve been fortunate to work and tour this beautiful country. 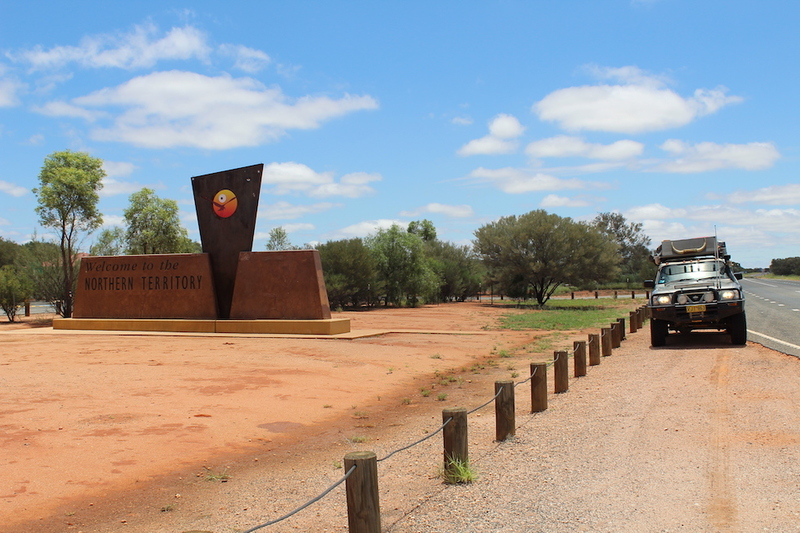 You’ve spent a lot of time up in the Kimberley, do you have a favourite town, track, destination you could share with our readers? We spent our time in the Kimberley for work. It was such a fantastic experience. We got a small plane from Darwin over to the Berkeley River Lodge. We stayed for our whole trip so I would love to see more of the Kimberley one day. One of my favourite spots and a must see would have to be King George Falls. It wasn’t flowing when we were there but still breathtaking. Tell us one of the most MEMORABLE MOMENTS you’ve had during your travels so far? That’s an easy one! While we were in the Kimberley filming for the lodge, we went out to get some Barra footage. Of course, when you go out to catch a sure thing, it’s always a challenge. It was in the arvo we went out and got to the spot. Cameras were rolling, a few lines cast and just like that, it was on. Barra after Barra and all around 80cm. This day was up there with the best days of my life. Catching those fish in that place was incredible. The releasing into croc infested waters was slightly nerve racking but totally worth it. 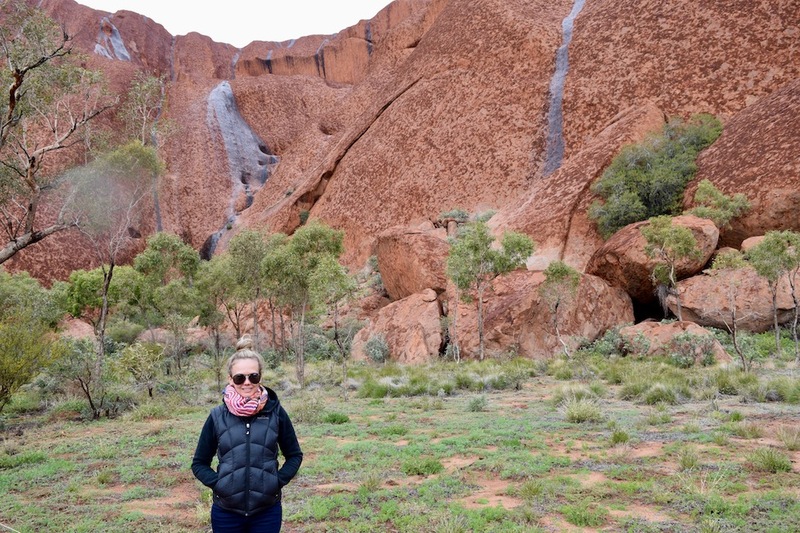 Australian DESTINATIONS still on your BUCKET LIST? To me, adventure is being present with your surroundings and genuinely appreciating freedom. I have a reporting gig coming up this year on a new series called ‘Great Aussie Roadhouses‘ if you want to keep up with my journey.